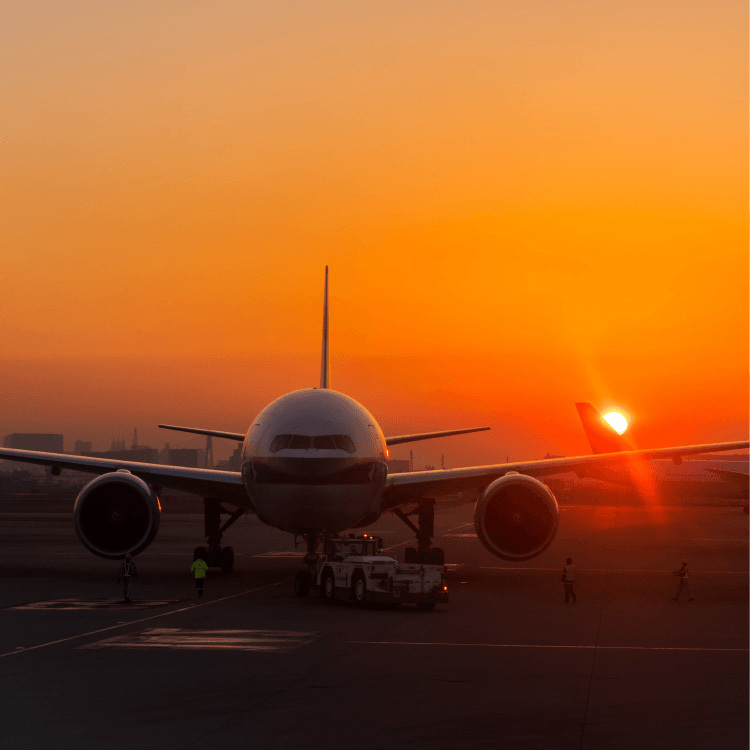 Urgent Care Clinic The clinic is right inside the airport – you do not need leave the airport to be seen. Our friendly doctor and staff will help you feel better. If necessary, we can refer you to partnering hospitals. We also perform medical exams. Please contact us for details. 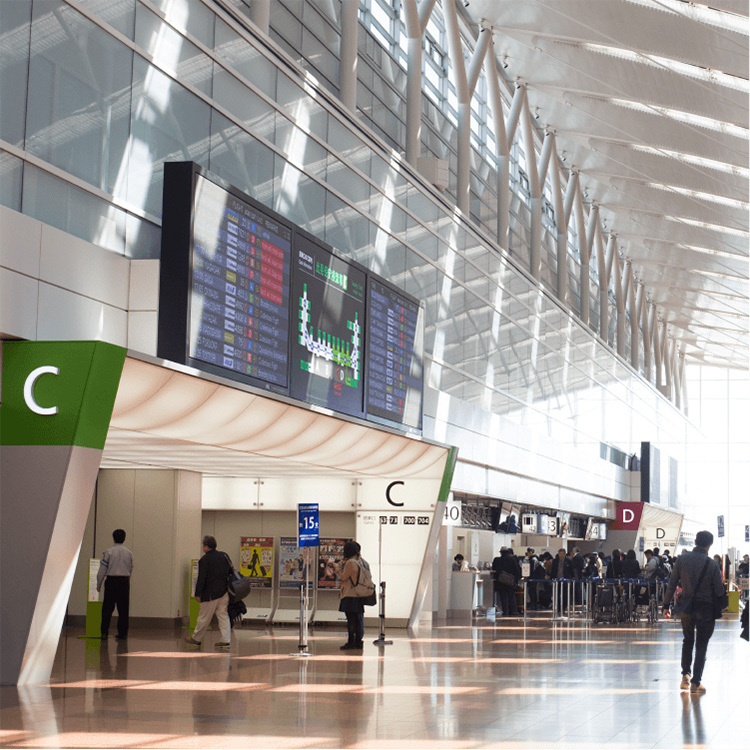 English-speaking Doctor available We are the only clinic inside Haneda Airport offering service in English. The main doctor, Dr. Kikuchi is fully bilingual in English and Japanese. Please call ahead and ask for Dr. Kikuchi with any concerns you may have. Feel better right away The base fee is 4,000 JPY. Cash only, no credit cards accepted. There is an ATM machine available at Mizuho Bank near the clinic. For lab tests, chest X-rays, EKG and more, additional fee will be necessary. Prescriptions will be given right away – it can be filled at the pharmacy inside the airport. Please show your insurance card when you arrive. Patients are seen on first-come, first-served basis. The wait time may vary. *Pediatrics: We can see children over the age of 3. Please contact us for details. Chief Doctor Atsuo Kikuchi M.D.M.S. 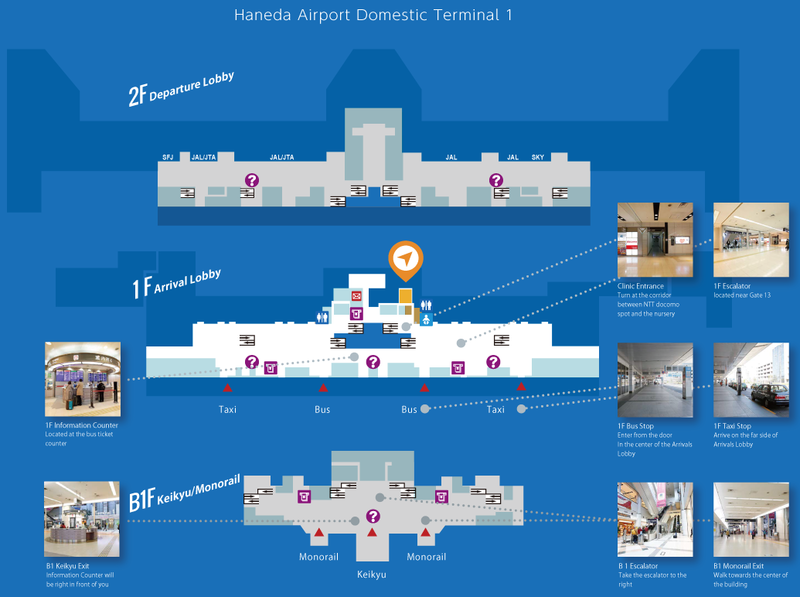 If you arrive at the airport via train or monorail, please exit from Terminal 1 and take the escalator to the 1st floor. The escalator is located in the center, near the doors on floor B1. Please be aware there are two escalators – be sure to take the escalator that takes you to the 1st floor, and not the 2nd floor. Keikyu Express Limousine bus is available for servie. Please use the bus stop on the first floor of Terminal 1. Please use the taxi stop on the first floor of Terminal 1. Please park at Terminal 1 P1 or P2 parking lots (4,700 spots available). Exams offered for medical certification to fly gliders, airplanes and helicopters. Japan, United States, Canada and Australia. Period of validity, examination and standards vary by country. Appointments for aviation medical exams end at 3pm. 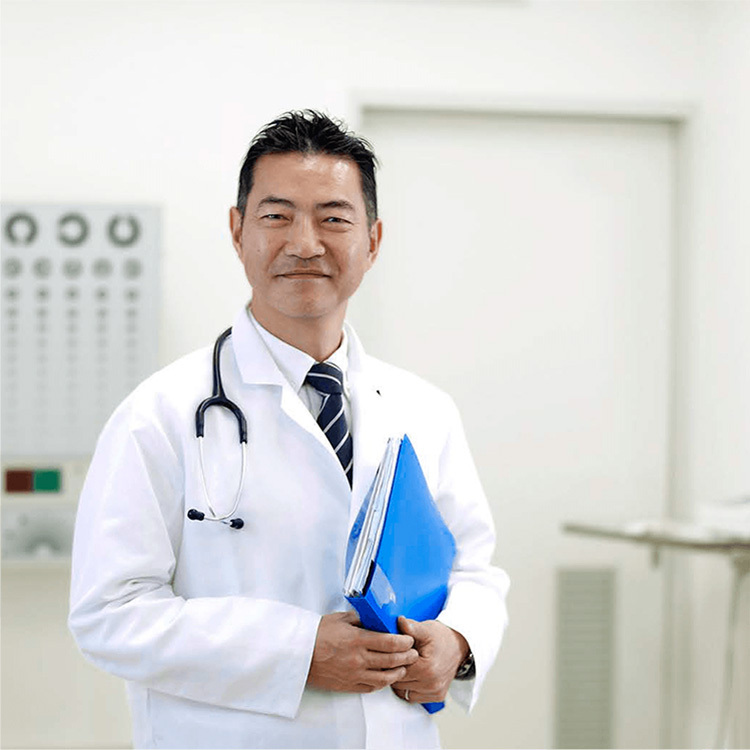 Dr. Kikuchi and the clinic also perform regular medical exams, and practice Industrial Medicine. Please contact our office for details. Medical Exams: The fee depends on the types of exams taken. The cost of general examination, blood test, cardiogram, chest X-ray is 11,050 yen. Industrial Medicine: The medical exam fee is dependent on the number of employees. The fee is 50,000 yen/mo. for companies with 50 to 100 employees. Vaccinations: Along with regular medical exams, we also perform vaccinations such as flu shots. Please contact us for details. a bill of receipt you can then use for reimbursement from your insurance company. For other insurance coverage, please consult with us. 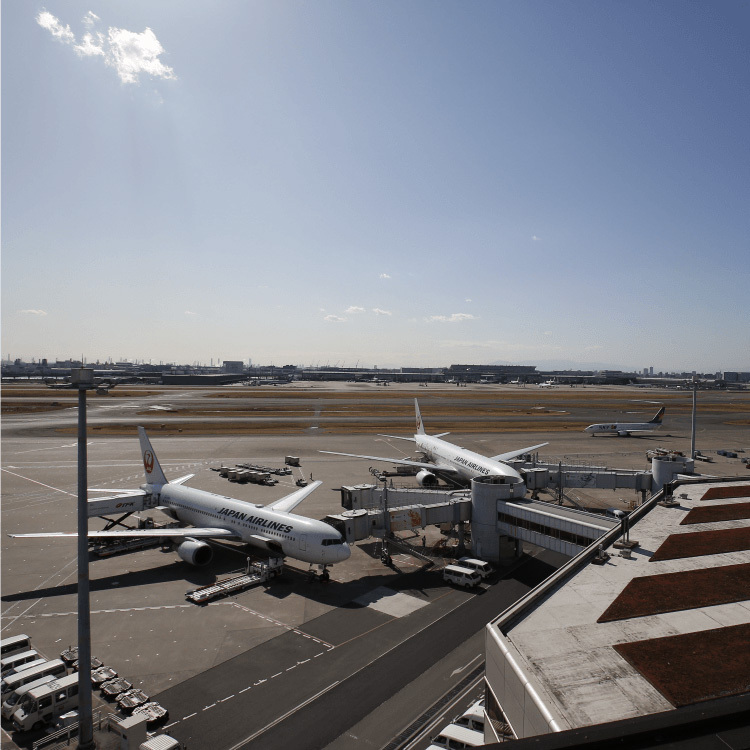 Copyright © 東京国際空港診療所 All Rights Reserved.